The command “tzutil /g” displays the current time zone, “tzutil /l” lists all possible time zones, and “tzutil /?” displays details on how the command works. Installing Windows Live Essentials will get you the new versions of Mail, Movie Maker, Photo Gallery and others – great. Unfortunately it also includes other components that may be unnecessary, but if you like to keep a clean system then these can be quickly removed. If you left the default “Set your search provider” option selected during installation, for instance, Windows Live will install Choice Guard, a tool to set your browser home page and search engine, and prevent other programs from changing them. If this causes problems later, or you just decide you don’t need it, then Choice Guard may be removed by clicking Start, typing msiexec /x and pressing [Enter]. Windows Live Essentials also adds an ActiveX Control to help upload your files to Windows Live SkyDrive, as well as the Windows Live Sign-in Assistant, which makes it easier to manage and switch between multiple Windows Live accounts. If you’re sure you’ll never need either then remove them with the Control Panel “Uninstall a Program” applet. If you’ve old but important software that no longer runs under Windows 7, then you could try using XP Mode, a virtual copy of XP that runs in a window on your Windows 7 desktop. But there’s a big potential problem, as XP Mode only works with systems that have hardware virtualisation (AMD-V or Intel VT) built-in and turned on. If you’ve a compatible CPU then this may just be a matter of enabling the option in your BIOS set-up program, however some high profile brands, including Sony Vaio, disable the setting for “security reasons”. And that blocks XP Mode from working, too. One solution has emerged, but it’s a little risky, as essentially you’ll have to alter a byte in your laptop firmware and hope this doesn’t have any unexpected side-effects. Gulp. If you’re feeling brave then take a look at the Feature Enable Blog for the details, but don’t blame us if it goes wrong. A safer approach might be to use VirtualBox, a virtualisation tool that doesn’t insist on hardware support, but then you will need to find a licensed copy of XP (or whatever other Windows version your software requires) for its virtual machine. If you don’t mind working with the command line, though, maybe setting up some batch files or scripts, then it’s not that difficult to set this up manually. 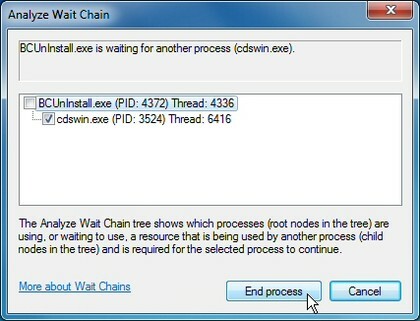 If you see at least two processes in the list, then the lowest, at the end of the tree, is the one holding up your program. If it’s not a vital Windows component, or anything else critical, then save any work in other open applications, check the box next to this process, click End Process, and your locked-up program will often spring back to life. Windows 7 includes a new feature called the Fault Tolerant Help (FTH), a clever technology that looks out for unstable processes, detects those that may be crashing due to memory issues, and applies several real-time fixes to try and help. If these work, that’s fine – if not, the fixes will be undone and they won’t be applied to that process again. While this is very good in theory, it can leave you confused as some applications crash, then start working (sometimes) for no apparent reason. So if you’d like to check if the FTH is running on your PC, launch REGEDIT, and go to HKEY_LOCAL_MACHINE\Software\Microsoft\FTH – any program currently being protected by the FTH will be listed in the State key. 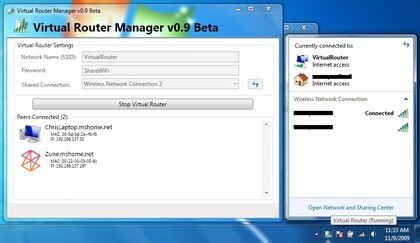 Experienced users may also try tweaking the FTH settings to catch more problems, and perhaps improve system stability. 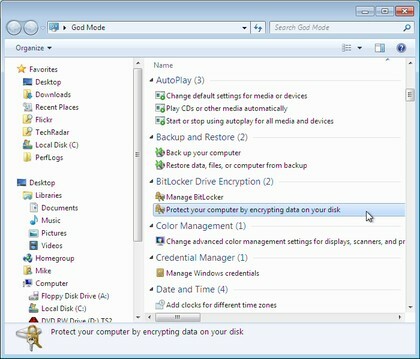 A post on Microsoft’s Ask The Performance Team blog (bit.ly/d1JStu) explains what the various FTH Registry keys mean. Choose the “Change my default printer when I change networks” option, select a network, the default printer you’d like to use, and click Add. 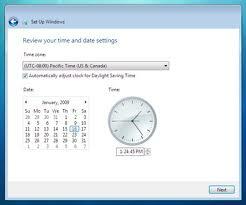 At first glance Windows 7 bears a striking resemblance to Vista, but there’s an easy way to begin spotting the differences – just right-click things. Right-click an empty part of the desktop, for instance, and you’ll find a menu entry to set your screen resolution. No need to go browsing through the display settings any more. Right-click the Explorer icon on the taskbar for speedy access to common system folders: Documents, Pictures, the Windows folder, and more. And if you don’t plan on using Internet Explorer then you probably won’t want its icon permanently displayed on the taskbar. Right-click the icon, select ‘Unpin this program from the taskbar’, then go install Firefox, instead. Right-click a taskbar button, though, and you’ll now see its jumplist menu. That’s a useful new feature, but not much help if you want to access the minimize, maximize, or move options that used to be available. Fortunately there’s an easy way to get the old context menu back – just hold down Ctrl and Shift as you right-click the taskbar button.